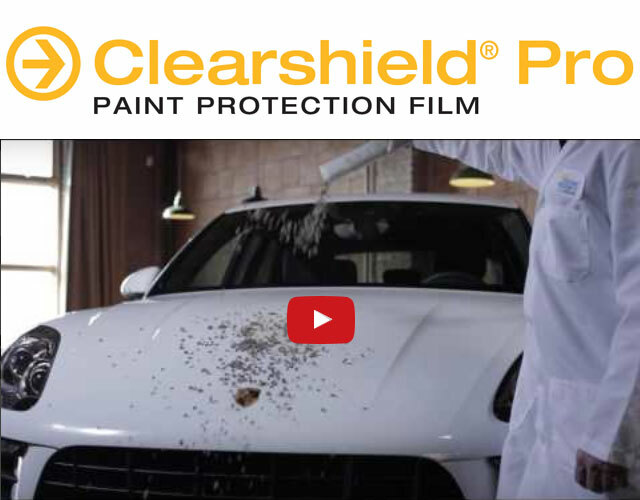 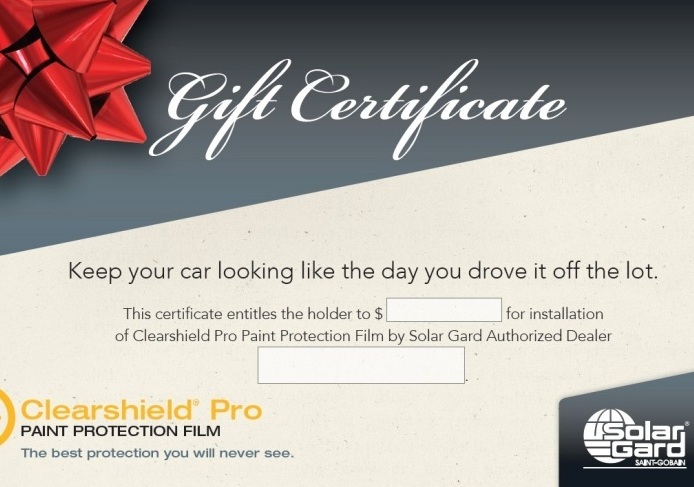 Protect Your Car From Chips, Scratches & Stains! 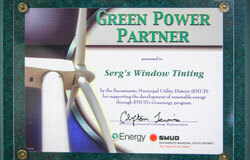 We provide FREE window tinting estimate of commercial & residential buildings . 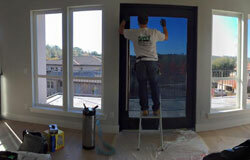 Our estimators have been trained and certified.